Did you know the SOMA district in San Francisco is the Filipino Cultural Heritage district? In April 2016, former mayor Ed Lee and the city’s Board of Supervisors recognized the need to preserve “the living landmark that is the Filipino community in the South of Market neighborhood and established the SoMa Pilipinas Filipino Cultural Heritage District.” Since then, community organizers have worked hard to make the existing Filipino community more visible to the rest of the Bay Area. That's where Desi Danganan, the executive director of Kultivate Labs, a local non-profit business accelerator, comes in. 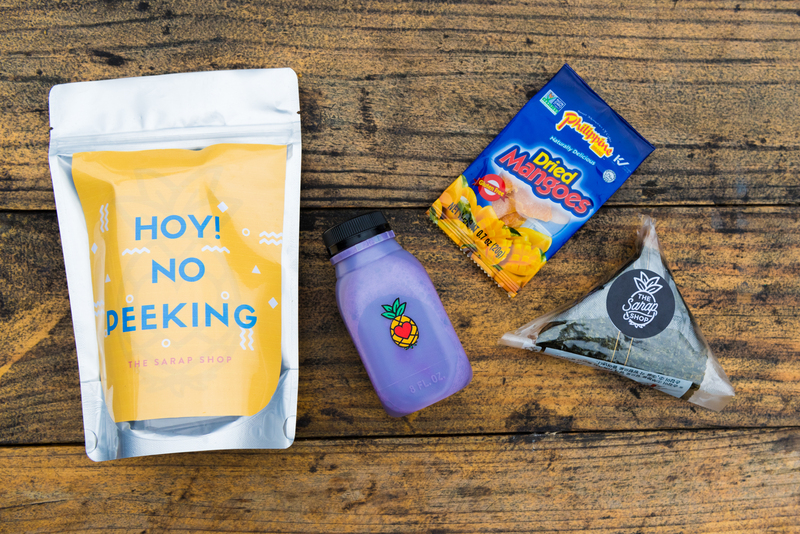 One of his team’s first projects to promote Filipino culture, food and art was a carefully curated night market festival called UNDISCOVERED SF that first launched in August 2017. It became a monthly summer festival, but, if you look at UNDISCOVERED SF’s social media presence today, you’ll see that is has been taken over by a special event called Kulinary Confidential. 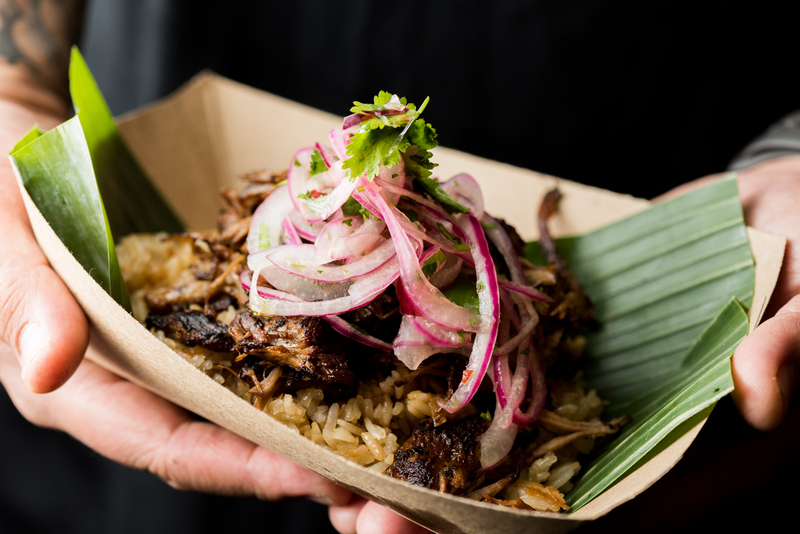 With participation from 7 restaurants and 16 chefs, this two-week affair will showcase the vibrant flavors of the Philippines through two self-guided food crawls featuring secret, off-menu dishes chosen by the chefs themselves. 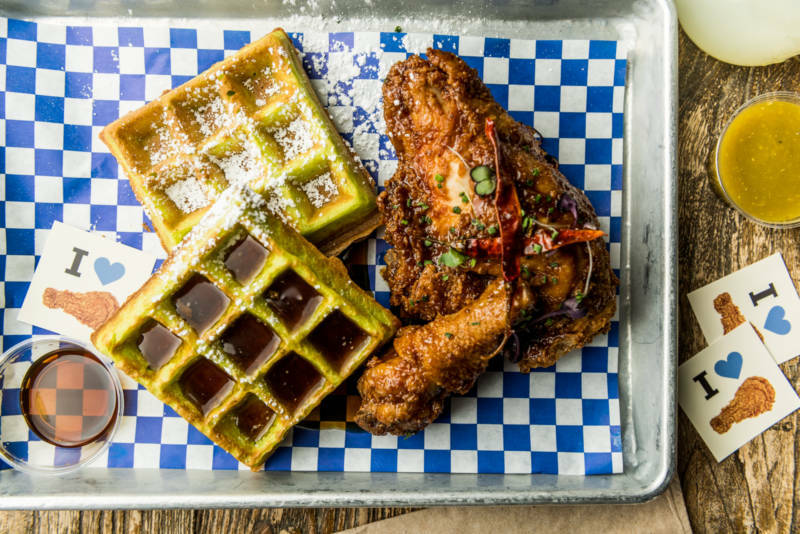 You could munch on Toyomansi-glazed Fried Chicken & Pandan Mochi Waffle at Little Skillet or try your luck with the Mystery Bag at Sarap Shop — just 2 out of 8 options available to passport holders! 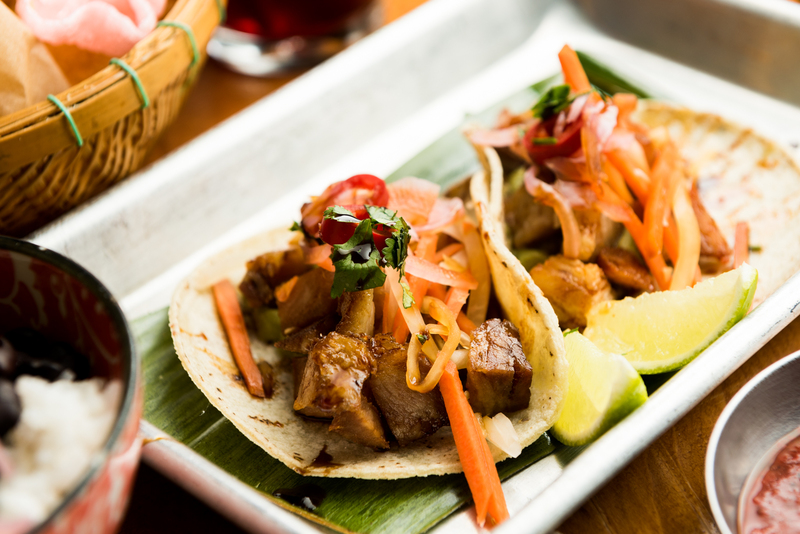 You might know a thing or two about lumpia, sisig, and other delicious Filipino fare but the tasting passport will help you dive into the cuisine with a little help from chefs and their special off-the-menu items. After all, what better way to learn about another culture than through their cuisine? Plus, each week has a different lineup of participating restaurants and secret dishes to keep things fresh. To keep the messaging concise, all of the participating restaurants and pop-up dinners are located within SOMA Pilipinas, San Francisco’s Filipino cultural district. Note: You can ONLY get the secret menu items by redeeming purchased passport tickets. There will also be 6 pop-up dinners where chefs will show off their creative interpretations of Filipino cuisine, like an elegant, modern Filipino tasting menu from Pinoy Heritage’s Chef Francis Ang or a flavorful Filipino and Japanese mashup from Ox & Tiger chefs EJ Macayan and Hitomi Wada. Tasting passports clock in at $48 and pop-up meal tickets range from $65-90. You can purchase your tickets here. Go eat some delicious food and feel good while doing so because 5% of ticket sales go to Balboa High School’s Tagalog immersion trip! Thanks in part to donations, 20+ students will go to the Philippines to learn about their cultural roots and practice Tagalog. Check it out and make sure to give feedback to the team! 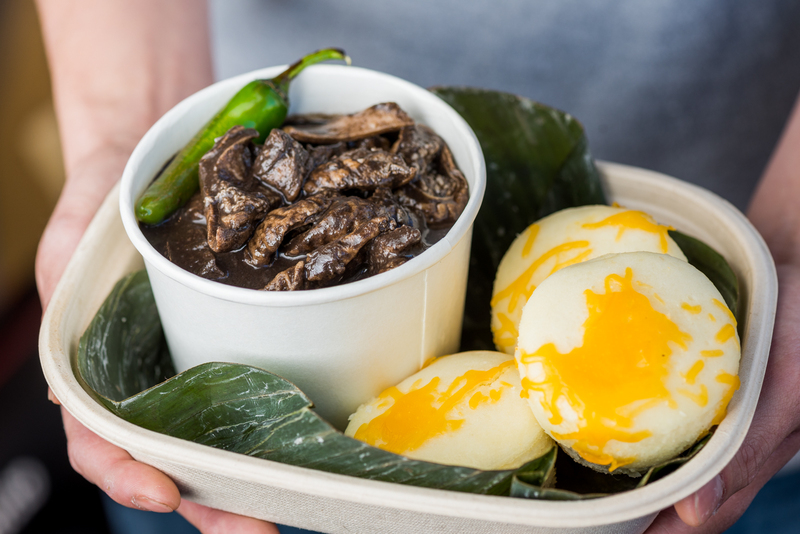 “If the participating chefs and public are happy and our efforts are helping to energize the conversation about Filipino food in the Bay Area, then I don’t see why we wouldn’t do this again. I can imagine us doing more thematic events like an all ube Kulinary Confidential,” says Danganan. An all ube tasting event? Sign me up. See below for the full list of secret menu items and pop-up dinners.